If one thing is clear, is that the Assassin’s Creed series is not only loved by millions of gamers, it has also been well-reviewed by the gaming press. So it seemed that Ubisoft could do no wrong, and many people expected Assassin’s Creed: Unity, which was to be the first game in the series for the new generation of consoles, to be the best Assassin’s Creed game yet. But sadly it turned out to be a disappointment, especially due to its disastrous launch. 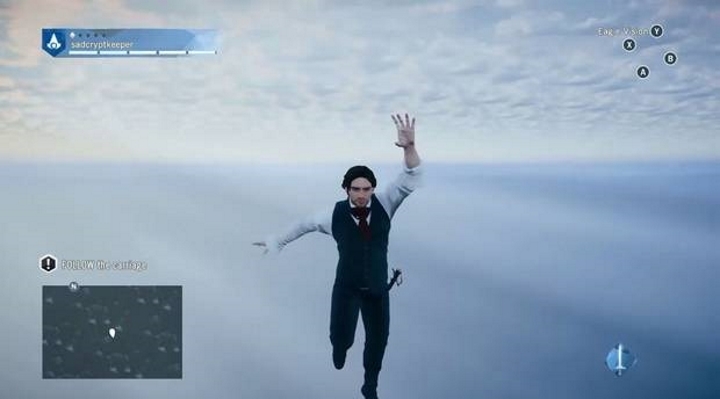 And it is true that the game suffered from all sorts of hilarious glitches at launch, such as faces disappearing, and protagonist Arno falling through the ground. The fact that the game takes its 18th century story so seriously made these weird glitches even more hilarious. But in Ubisoft’s defence it must be said that they were quick to patch the game, offered free DLC in compensation and Ubi’s CEO Yannis Mallat wrote a sincere letter of apology to gamers. But still, this was a botched high-profile game launch that will be remembered for years.